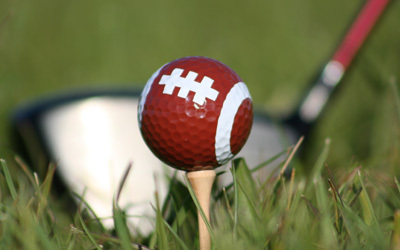 Coastal Alabama Golf – Custom Golf Packages in Gulf Shores and Orange Beach, Alabama | Golf packages and trips in Gulf Shores and Orange Beach, Alabama. Discounted golf, condos and hotel rates in Gulf Shores and Orange Beach. You get two weeks of vacation.Make them count. Golf, swim, boat, beach, party – all in one perfect location. 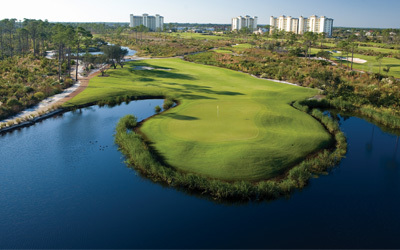 9 signature golf courses, miles of sugar white beaches, one unbeatable experience. Championship golf for the best rates available. Let us build a golf package for you! With Coastal Alabama Golf you can experience nine signature golf courses located along the beaches of Gulf Shores and Orange Beach up through the beautiful Eastern Shore along Mobile Bay. Technically challenging and aesthetically beautiful, our courses have been designed by some of the world’s greatest golf course architects – including Arnold Palmer, US Open Champion Jerry Pate, Earl Stone and more. With 32 miles of sugar white sand beaches, exciting nightlife, one of the US’ largest charter boat fleets, shopping and most importantly, fresh Gulf seafood, Gulf Shores and Orange Beach provide the best vacation experience you can find along the Gulf Coast. 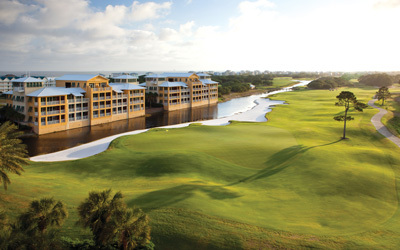 At Coastal Alabama Golf we combine nine signature Gulf Shores golf courses with a broad array of some of the best accommodations along the Gulf Coast, including everything from resort-style and “national-chain” hotels, to well appointed “on-site” golf condominiums, to luxury beach-front homes and condos. Let’s stay in touch! 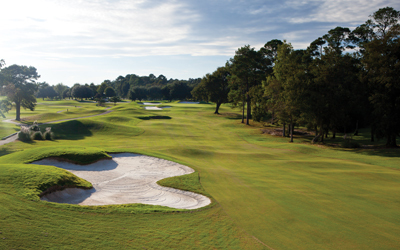 Coastal Alabama Golf sends out featured golf packages and specials throughout the year. Don’t miss your chance to be the first to know about our new offers.